Direct. Determined. Dedicated. Aggressive, Experienced Attention In Protecting Your Interests. Turn to a trust litigation attorney who will fight for your cause until the very end. At the Law Offices of David A. Shapiro, P.C., we offer education and trustworthy legal guidance on the topics that come about in a client’s trust litigation, estate administration, or probate litigation case. As a boutique law firm in Los Angeles, CA, our Trust Litigation lawyer can provide personalized and attentive guidance for each client. 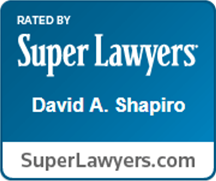 Attorney David Shapiro is Board Certified in the fields of estate litigation, probate, and trust law. With this credential, he can be classified as an expert in these fields of law. This means that he is well-equipped to handle your legal matter with the knowledge and experience necessary to pursue a successful result. The firm handles all types of cases, from ones that are relatively straight-forward to those that are complex. When you work with my firm, you can receive the support and guidance that you need to effectively handle your case in a beneficial manner. With a Los Angeles trust lawyer on your side, you can trust that your case is in the hands of an experienced professional that will keep your best interest in mind. Fill out a free evaluation form to get started. Our advice won't cost you a thing, so you have nothing to lose by taking the first step today. We're here to help you through every step of the process. In addition to being a Board-Certified Specialist in estate litigation, trust and probate law, Lead Attorney David A. Shapiro is proud to be a member of some of the top professional and legal organizations in all of California and throughout the nation. If your case is within L.A. County, we can help -- even if you, yourself are outside this area! Do not hesitate to contact our firm for the help you need with your L.A. County case, no matter where you are located! 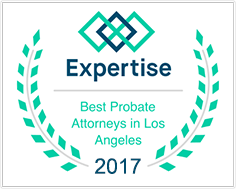 For all of your legal needs pertaining to trust and probate matters, regardless of how complex or basic, we are here to help. We will not turn away cases based on their standard appearance, nor will we turn them away based on their supposed complications. We take on each new case as what it is: a new case. Therefore, we can assure you that yours will be handled in a customized way that is uniquely personalized to your particular needs. From guardianships to elder abuse, we will handle any type of trust-related issue with which you may require assistance. We have been steadfastly representing individuals in need for a number of years, and your case could be our next success. It doesn't matter if you are looking to establish a power of attorney or you are trying to settle a fiduciary issue; you can turn to our firm with confidence that we will be here to help you in your endeavors to do so. At all times and under any circumstances, we will remain by your side to help you successfully get through whatever legal issue initially brought you to our firm. 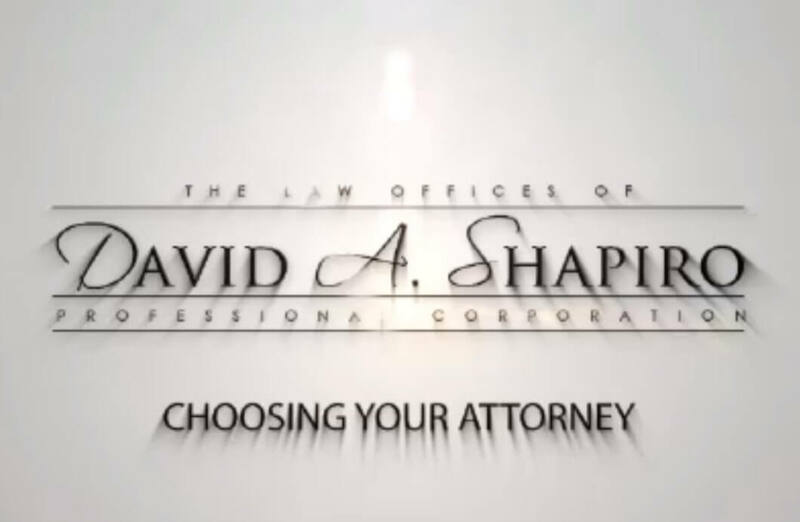 For the personal representation you not only need but deserve, you should consider none other than the Law Offices of David A. Shapiro, P.C. Here, you will be provided with representation that is designed to meet all of your needs. Let our law firm work for you to create, administer or protect your estate and trust. Whether it is a simple or complex matter, we can use our knowledge and skill in the areas of probate law and trust and estate administration to advise, assist and represent you to the fullest. We also serve the surrounding area of Santa Monica, Brentwood, Beverly Hills, Bel Air, Malibu, Westwood, Cheviot Hills, South Bay, West Los Angeles & Century City.